“I have been using Endor Cream daily with my two children for 2 weeks; my teen son applied it to his face morning and night to help ease the redness he has suffered with since treating his acne problem with medication. The meds helped clear his pimples but nothing seemed to fade the redness. We are definitely starting to see visible results from this cream but I believe he will need to use it over a longer time period to achieve full results. 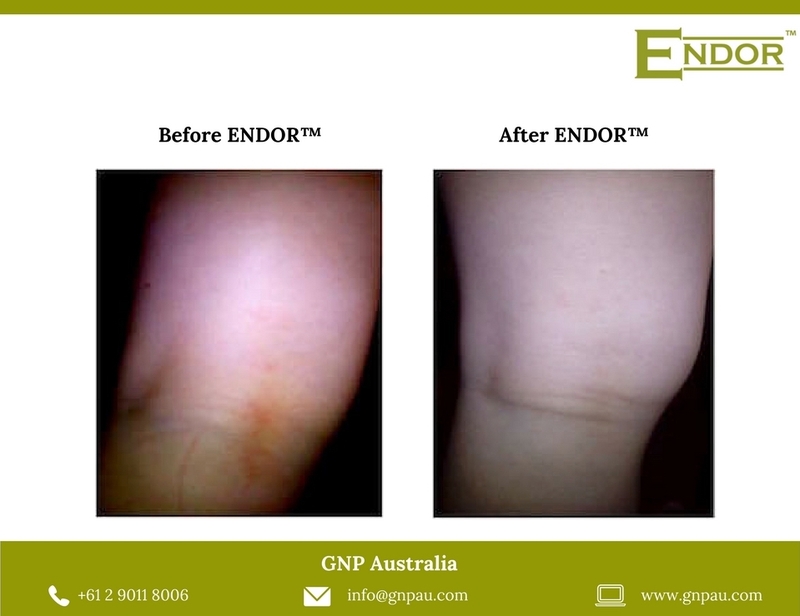 I used Endor on my toddler daughter as an all over body moisturiser daily, especially paying attention to her mild eczema patches that tend to flare up behind her knees. I’d previously been using a steroid cream but stopped while we trialled Endor and the results were great. No more itchy red spots to be seen. I love the fact that this cream is gentle and contains no nasties and felt safe and confident applying it regularly to my child’s skin. A little goes a loooooong way, it’s fast drying and rubs in easily.